Absorb the understanding that comes only with 900 years of life experience! 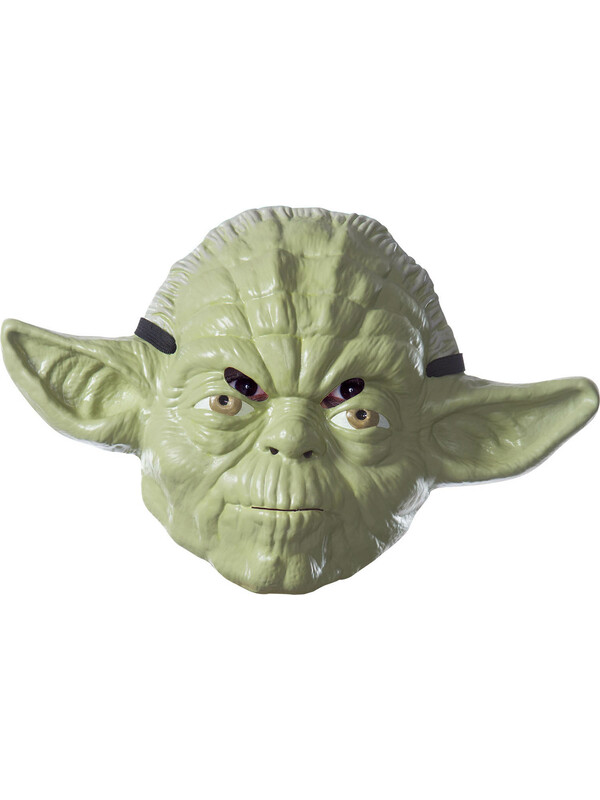 This Star Wars Classic Adult Yoda Mask features the creases of wisdom and marks of long life that only Yoda can bear! Now you, too, can experience the magic and lore of Star Wars’ Yoda in this captivating, convincing Star Wars Classic Adult Yoda Mask!